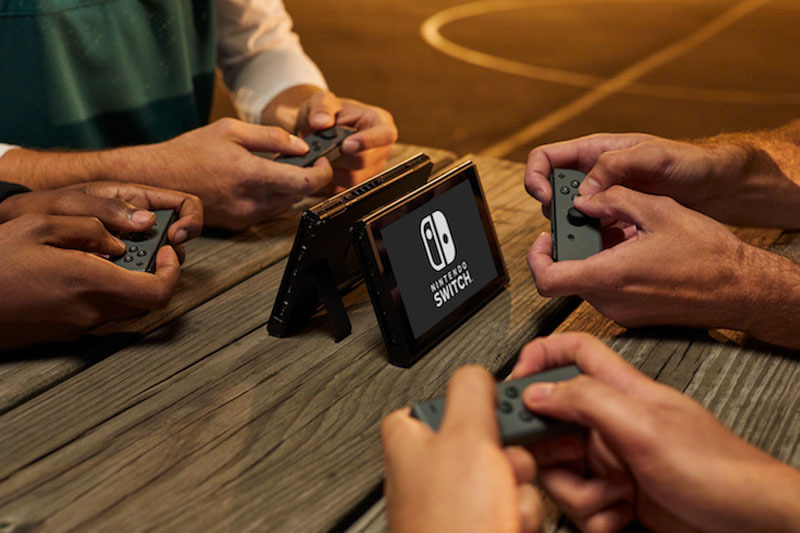 The Nintendo Switch has become the best selling Nintendo console on opening weekend for any product that has been launched by Nintendo in North America. Yup… even edging out the record breaking Wii. 2. Fri-Sat sales for Nintendo Switch exceeded first 2-day sales in Americas for any system in Nintendo history. Next biggest was Wii. 6. Long term comparisons to Wii, which sold more than 100 m LTD, are tough. But good start for Switch, with big games coming.